Smarter options for crawlspace air sealing, insulation, weatherization and vapor barriers that replace poor-performing fiberglass insulation. There are different types of insulation, and each type will work well in some applications and poorly in others. Builders began using fiberglass batts to insulate crawl spaces many years ago, before newer types of insulation had been developed. Today, we know that fiberglass performs poorly when installed between crawl space joists. In fact, if often ends up as a moisture-soaked mess on the crawl space floor possibly attracting mold, mildew and a nesting ground for rodents and insects. 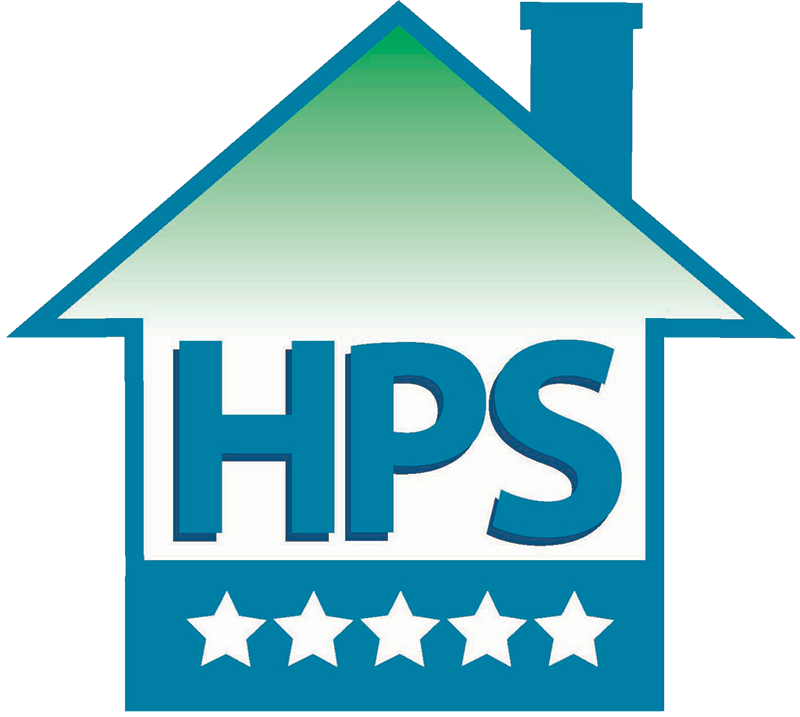 At Home Performance Services we are crawlspace experts and recommend that crawl spaces be encapsulated (sealed) and insulated to help prevent mold and moisture problems, and to make the home more comfortable and more energy efficient. The best time to upgrade crawl space insulation is during the encapsulation process. 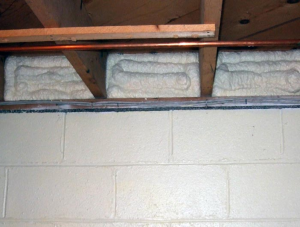 Unlike fiberglass insulation, the crawl space insulation installed by Home Performance Services won’t absorb moisture, fall out of place, or lose its R-value. Batts perform badly. 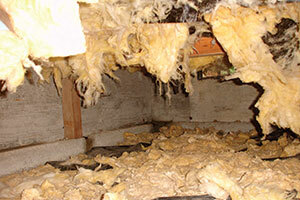 Humid air in the crawl space can cause insulation to become wet. When fiberglass crawl space insulation gets wet, it compresses and falls out of place, doing more harm than good. Rim joist. Insulating and air-sealing this perimeter zone is important because it’s a major source of air infiltration and conductive heat loss. Walls. 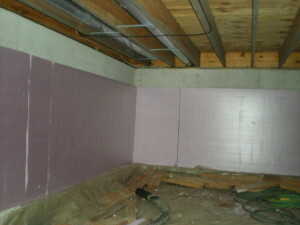 Rigid foam insulation is the perfect choice for insulating crawl space walls. This upgrade moves your home’s thermal boundary to the foundation walls, which makes your home more comfortable and your HVAC system more efficient. Floor. If you live in an area where the ground freezes during wintertime, crawl space floor insulation is a smart upgrade to install. It can be installed over a dirt or concrete floor. Feel your home’s comfort improve while your energy bills go down. Call 816-746-0002 or 913-708-8888, or contact us online for a free consultation and estimate for crawl space insulation and encapsulation. Get rid of the wet, musty crawlspace and make sure your below-grade space stays dry with the proper sealing, insulating and weatherization solutions from Home Performance Services.